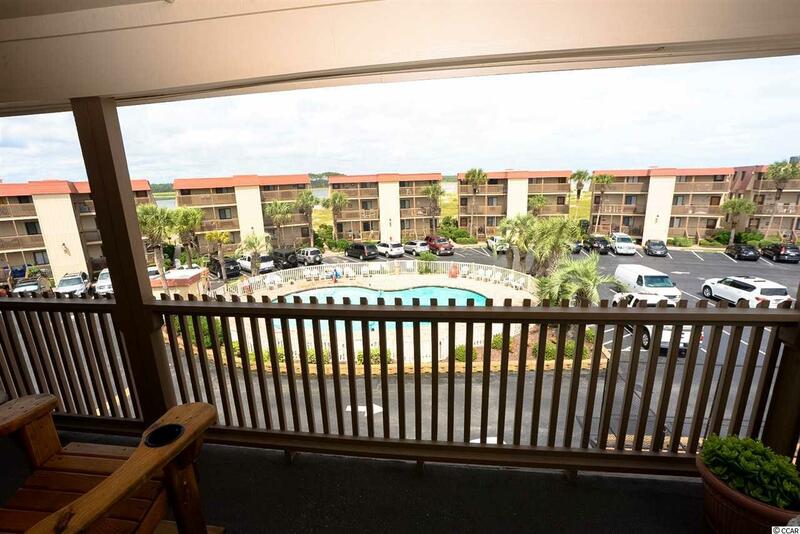 Three bedroom, 2 bath, spacious, fully furnished top floor condo with ocean and marsh views in Inlet Point Villas in the Cherry Grove section of North Myrtle Beach. 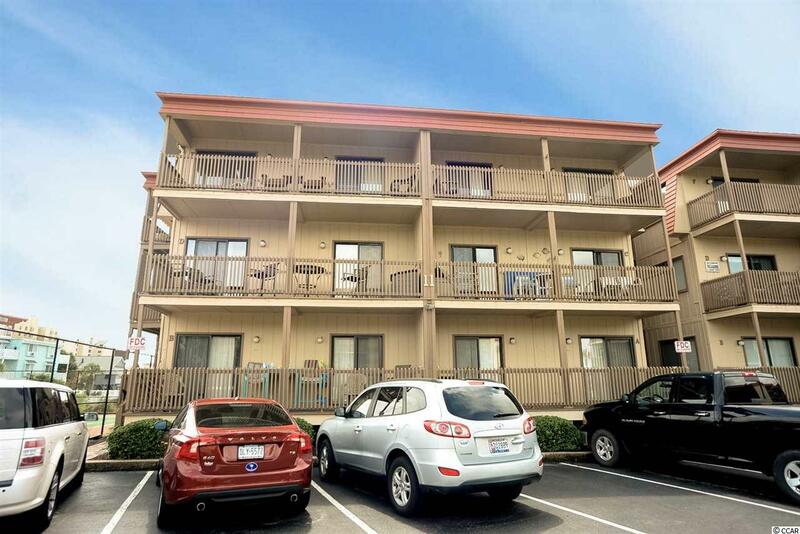 The affordable well maintained unit has great views from every spacious room with beach d'cor and is in a great location at the Inlet where the Ocean and Cherry Grove come together. 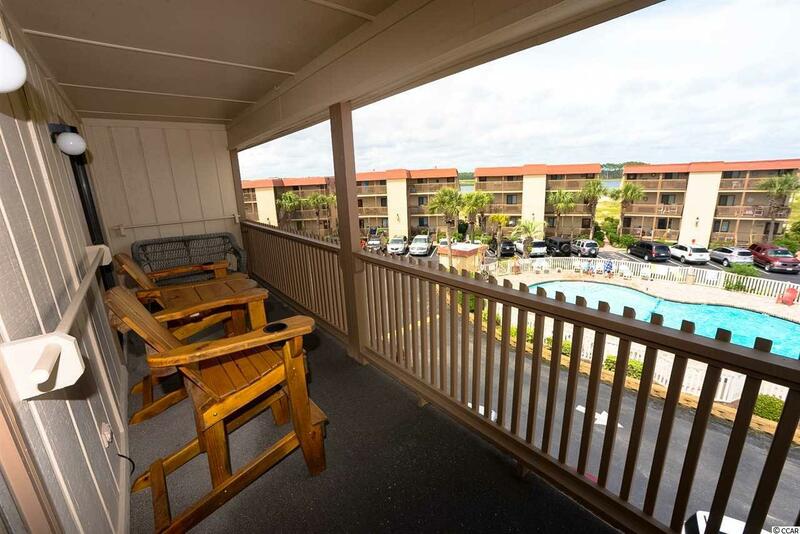 Large balcony, other balconies, laminate flooring, barn door to carefully but decoratively hide the laundry and crown molding. Such a great condo with so much character in a perfect location. 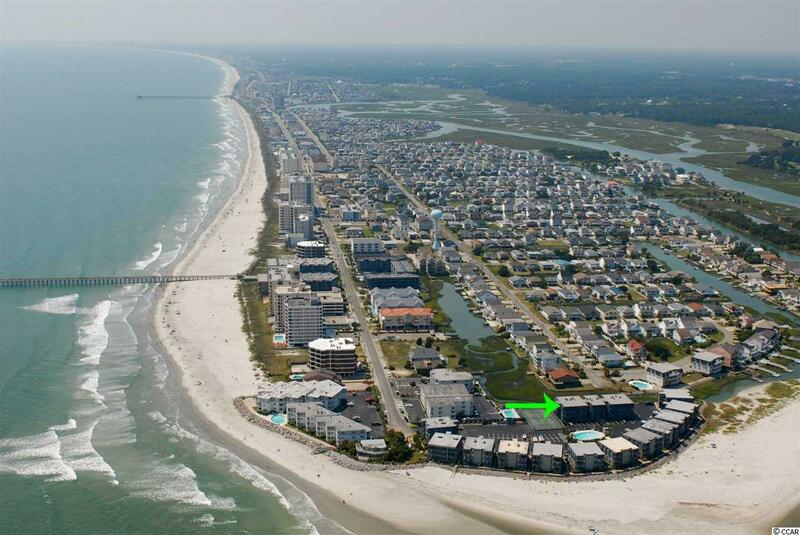 Inlet Pointe Villas is a gated community, has a tennis court, large parking lot, large pool and direct access to the ocean.